Saudi Automotive Services Company (SASCO) has announced inaugurating a station with total investments of SAR 12 million. 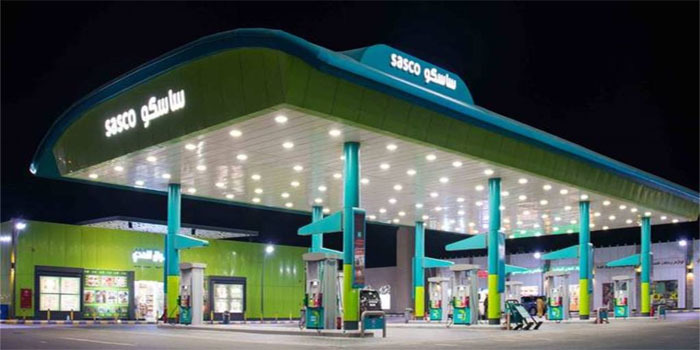 Set to be named SASCO plus, the new station will locate on Taif/Riyadh road at Zulum area. The 30,000 square metre station included a convenience store, restaurants, coffee shops, and ATM services, while it will be financed through loans from local banks. SASCO plus’ financial impact is forecast to appear as of the fourth quarter of 2018, the Saudi company noted. The firm last reported a 15.72% growth in net profits, to SAR 7.36 million by the end of Q2-18, compared to SAR 6.36 million during Q2-17. SASCO’s stock inched up 0.14% to finish Thursday’s trading activities at SAR 14.52.